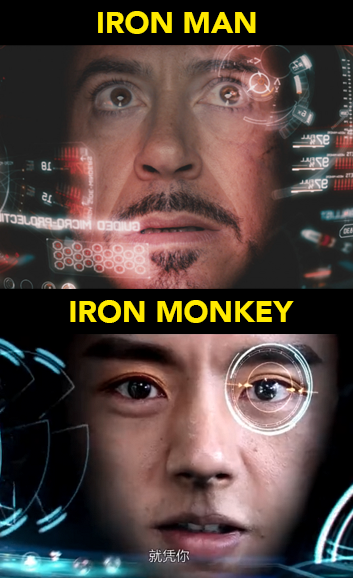 Step aside, Tony Stark - there's a new Iron Man in town! 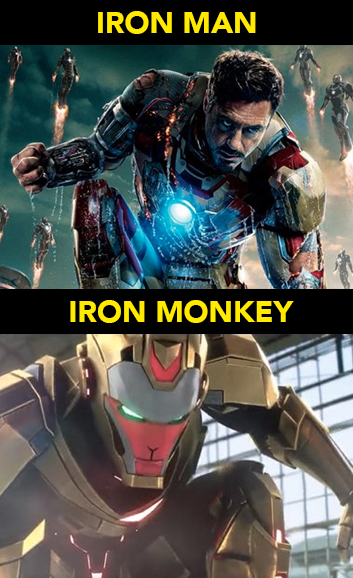 Well, Iron *Monkey*, if you wanna get technical about it. Clad in red-gold armour and questionable CGI, Armored War God Monkey King (机甲战神孙悟空) follows the Monkey King as he travels across parallel universes in heaven and hell to save the love of his life, culminating in a final battle with a similarly outfitted rival. 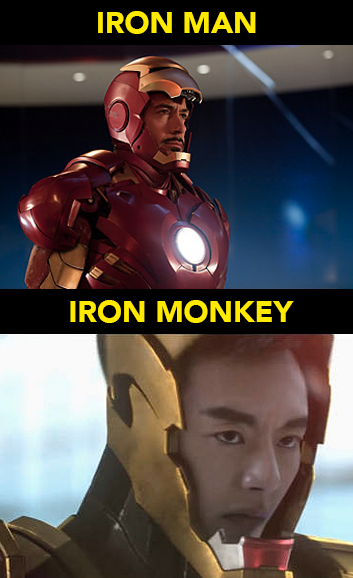 According to Shanghaiist and AbacusNews, netizens remarked that the movie is nothing more than just a cheap Iron Man knock-off with bad CGI and even worse, a sappy love storyline for the typically bada** Monkey King. "I have only one question... Isn't that shameful?" said one Weibo comment which was liked over 1,900 times. Another wrote, "Stan Lee passed away not that long ago. How dare you?" So, what do the filmmakers have to say for themselves? 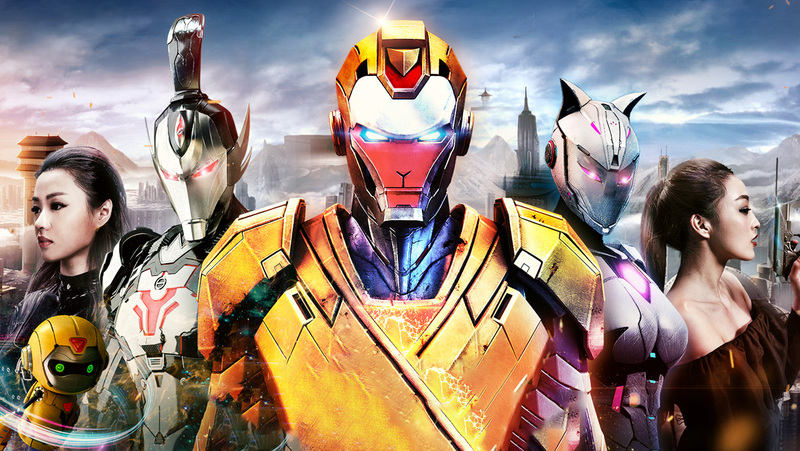 Well, they're not exactly denying the similarities to Iron Man, but added that they were also inspired by Transformers and Gundam. 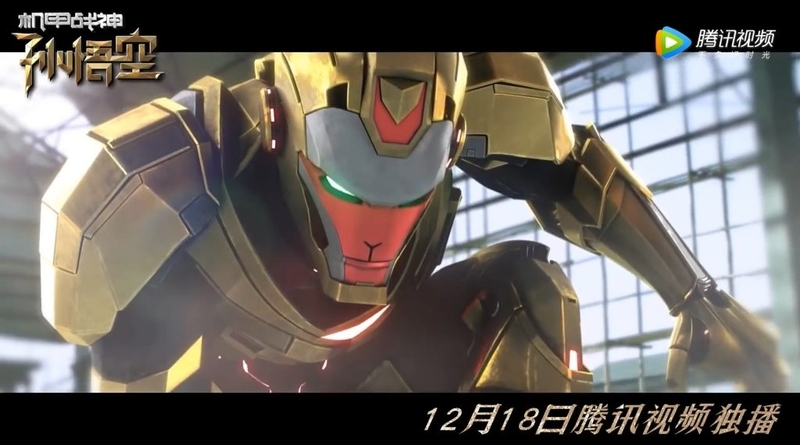 In a behind-the-scenes promotion video, the production team said that despite the obvious influences, the point of the movie is to show that "we can make armoured heroes that belong to China". "No matter how difficult the process is, we’ll carry with us our childhood dreams, presenting to the world a Chinese-made smart armour." Plot twist: The filmmakers insist they're not ripping off of Pixar. Really.